Nestled in the Coast Mountains of British Columbia just two hours north of Vancouver, Whistler is a world renowned mountain resort. The vibrant village has played host to the 2010 Winter Olympics and is sought after for its epic skiing and snowboarding, four championship golf courses, unbeatable shopping, restaurants and bars, hiking trails, spas and arguably the best mountain bike park in the world. Join us on a photographic journey of this incredibly diverse, year-round mountain resort. And get ready to be bedazzled by the sheer beauty of the mountains, lakes and forests that embody this majestic place. SQUAMISH LIL’WAT CULTURAL CENTRE: Located in the Upper Village of Whistler – a place where mountains, rivers and people meet. The centre is open to visitors wishing to learn more about BC First Nations cultures. The gallery and gift shop showcases works by local Squamish and Lil’wat artists. Brandywine Falls: The spectacular 70 metre waterfall lies 17 km south of Whistler and is located in the Brandywine Falls Provincial Park. The park provides opportunities for hiking, picnicking, mountain biking and viewing of the waterfall. 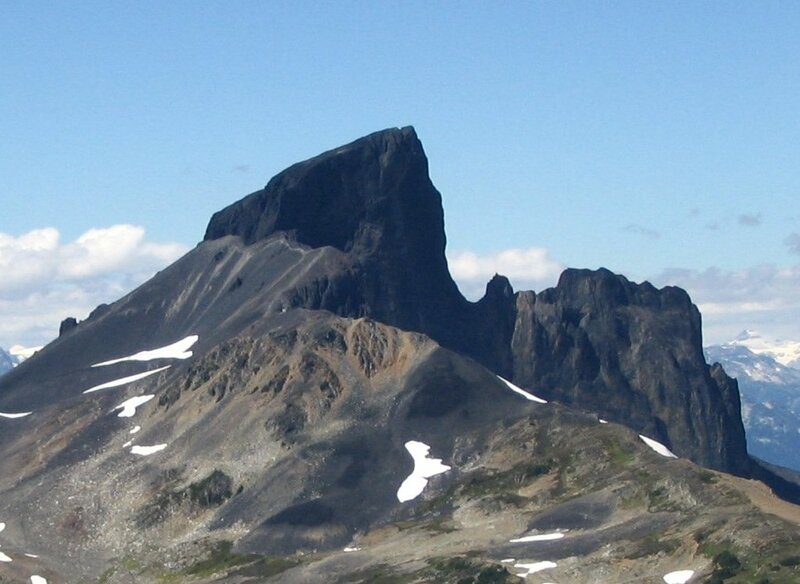 Black Tusk: An extraordinary massive black spire of crumbling rock spotted from virtually every corner of the Seat to Sky highway. The unusual formation of this mountain resembles a black tusk rising out of the ground, reaching a height of 2319 metres. Whistler Sliding Centre: The site of the bobsleigh, luge and skeleton competitions for the Vancouver 2010 Olympic Winter Games. Located on the southeast slope of Blackcomb Mountain and open to the public looking to give skeleton or bobsleigh a try. This high performance, world-class sliding sports venue includes a 1450 metre long competition track, as well as venue support buildings. GREEN LAKE: Green Lake is the largest and most northerly lake in Whistler, spanning 1.2 km in length. Out of the five lakes located in Whistler, this is the coldest. 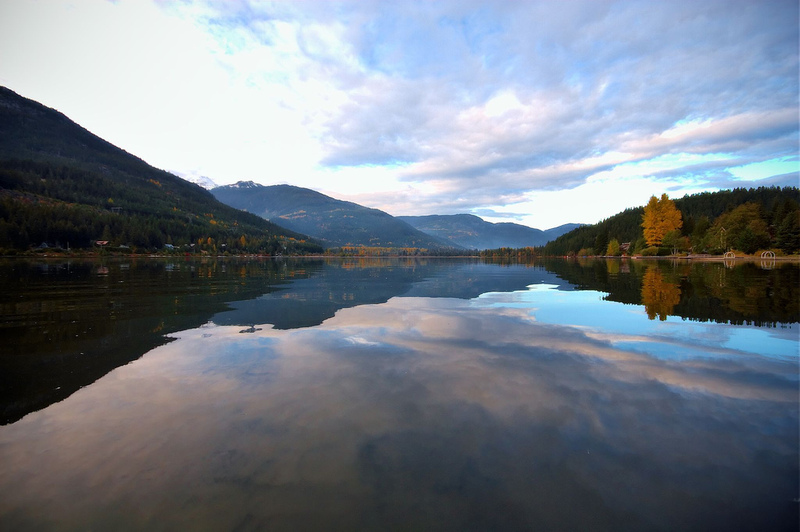 The views from the lake are stunning and it’s a popular fishing spot, not to mention that the Water Aerodrome Airport operates from the lake during the summer offering transfers to Vancouver International Airport and sea plane tours. Olympic Plaza: The centre for it all. Whistler Olympic Plaza is one of the many legacies of the 2010 Winter Games and was the site for nightly medal ceremonies during the Olympics and Paralympics, as well as the Paralympic Closing Ceremony. During the summer months the free Whistler concert series takes place here and in the winter a section of the plaza is turned into an outdoor skating ring; free for all to enjoy. Millennium Place: Tucked across a sparkling creek and in the heart of Whistler Village, Millennium Place is an inspiring location for meetings, conferences, shows, films and banquets. Whistler Village: There is always something to do, see and explore in the village. From world renowned shopping, out of this world culinary experiences, and a vibrant night life, the village has it all. Depending on the season, you can catch events like free open air concerts, street entertainment and markets. PEAK TO PEAK: Taking almost two years to construct, the PEAK 2 PEAK Gondola is an engineering marvel that connects the incredible high alpine of Whistler and Blackcomb Mountains. 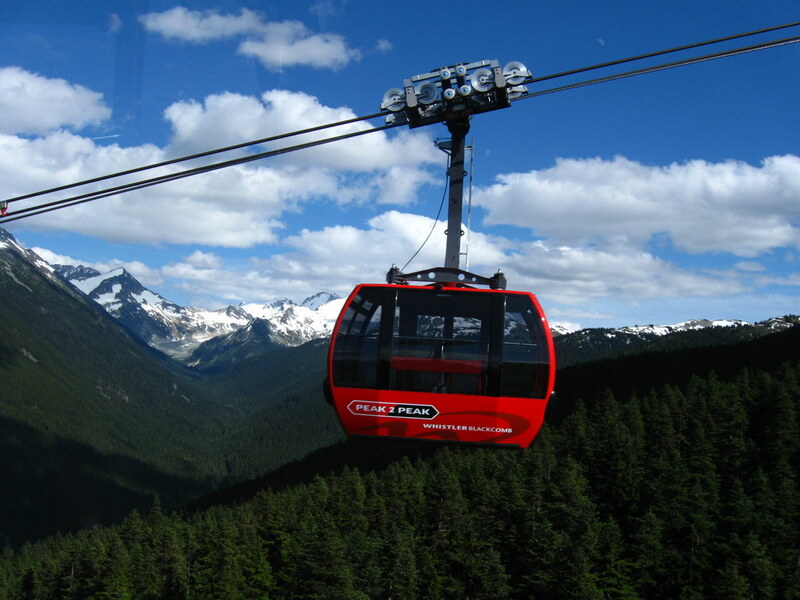 Spanning 4.4 km and breaking three world records in the process, the gondola is a must-do while you are in Whistler. LOST LAKE PARK: Situated around tranquil Lost Lake, directly across from the village, this secluded park offers a sandy beach, pristine swimming, and nearly 100 kilometres of hiking and biking trails in the summer. In the winter, the park has 25 kilometres of cross-country skiing and snowshoe trails. Alpine Hiking: Access over 50 kms of Whistler Blackcomb’s hiking, running and interpretive walking trails that wind through a volcanic landscape surrounded by jaw-dropping vistas, ancient glaciers, alpine lakes and wildflower-filled slopes. Allen Barnes is a Canadian hotel booking & travel consultant and the founder of WhistlerAccommodations.org. His guide to Whistler hotels has thrived in the past year and a half providing travelers with information on places to stay in Whistler, restaurants to try and activities to do.